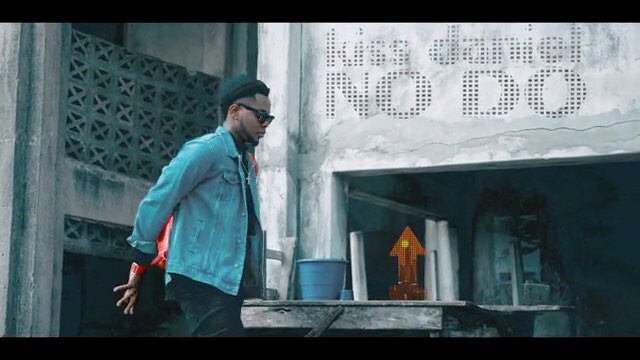 Kiss Daniel – No Do. Braze up! Flyboy I.N.C boss, Kiss Daniel, is out with the official music video to another vibe great stick, “No Do”, to round up 2017 after a string of fruitful hits. Video was shot by Clarence Peters.